Pure Hemp Botanicals Subscriptions To Ease Your Mind AND Wallet. Home/About Us, Sale/Pure Hemp Botanicals Subscriptions To Ease Your Mind AND Wallet. Picture this: It’s been a long day, you’re ready for a dose of CBD and some relaxation. You head into your bathroom and grab your Pure Hemp Botanicals tincture and BUM-BUM-BUUUUM it’s empty! You forgot to order a new bottle! Sound at all familiar? Well I’m here to help, there an easy solution that guarantees you won’t run out of CBD and will also save you money! The answer is simple! 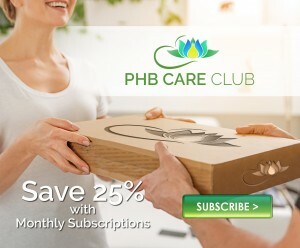 Sign up for a Pure Hemp Botanicals subscription! Save 25% off with our subscription program! What are your subscription product options? If you want to find an easy, discreet method of consuming CBD, a subscription of our CBD Hemp Oil Capsules are a perfect choice. Capsules make ingesting high-grade cannabidiol convenient and easy, as they are flavorless and easier to swallow than tablets. 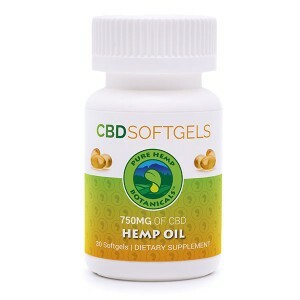 A subscription of our new CBD Hemp Oil Softgels provide the perfect means for ingesting high-grade cannabidiol in the convenience of a smoothly contoured, easy-to-swallow softgel. These vegetarian softgels are made from a carrageenan-based gel derived from red seaweed, and are filled with organic coconut oil as the extract carrier. One of our most popular products! 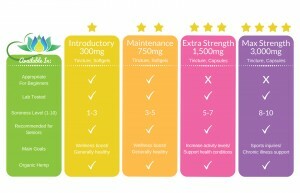 Our Tincture allows for customized, precise dosing in a fast-absorbing formula. 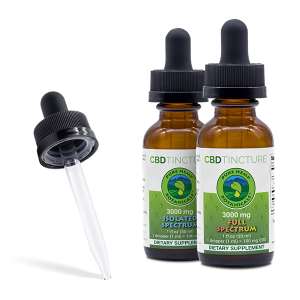 Carefully formulated using organic refined hemp oil, Pure Hemp Botanicals tincture has a smooth natural hemp flavor perfect for sublingual application. A subscription of our Tincture is a quick and convenient way to enjoy hemp extract. Our Pure Hemp Extract Tincture is created by infusing organic hemp seed oil with our full spectrum hemp extract. By using whole plant extract, Pure Hemp Botanicals Tincture offers a wide array of naturally occurring cannabinoids and plant terpenes, along with either 750mg, 1500mg, or 3000mg of cannabinoid extract per package. This fast absorbing tincture can be used day or night. Never get caught in a pinch again! 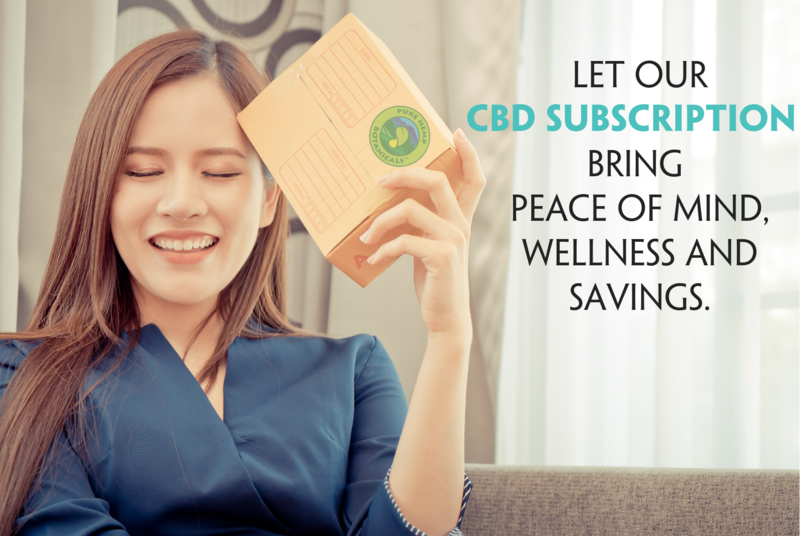 Sign up for a Pure Hemp Botanicals subscription and let us do the remembering for you while you sit back and enjoy your CBD worry-free! Signing up for a subscription is quick an easy, it takes no longer than a normal order!